Silversmiths restaurant on Arundel Street is turning vegetarian on Monday 29 January and serving a vegetarian and vegan menu. Silversmiths will not be serving any meat or fish on the night, instead opting for dishes including burrala with pea gazpacho, olive oil and vignarola salad, smoked aubergine tortellini, roast squash strudel, salted caramel tart, and pineapple fritters. To go alongside the dishes, the restaurant will be serving two vegan beers from Magic Rock Brewing – the West Coast Pale Ale and Grapefruit Pale Ale. Silversmiths is known as the Yorkshire restaurant, due to its kitchen’s use of fresh, locally sourced seasonal ingredients in its dishes. It became famous for its pie and steak nights after being featured on Gordon Ramsay’s Kitchen Nightmares a decade ago, but also serves up Sunday roasts, a lunchtime menu and afternoon tea. 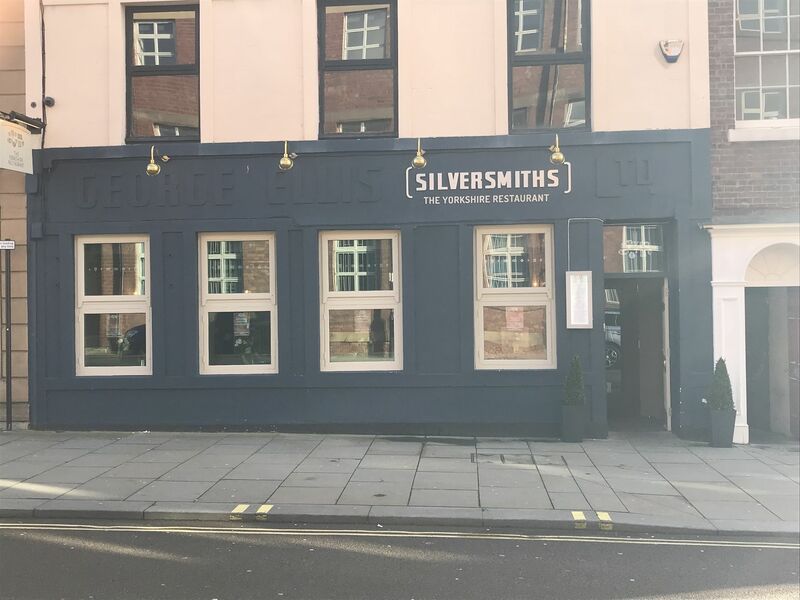 It is hoped that if the vegetarian and vegan night at Silversmiths on 29 January is a success, it could become a monthly event at the restaurant. To see the full menu and book a table, head to the Silversmiths website. See more vegan dining inspiration in Where To Eat In Sheffield this Veganuary.